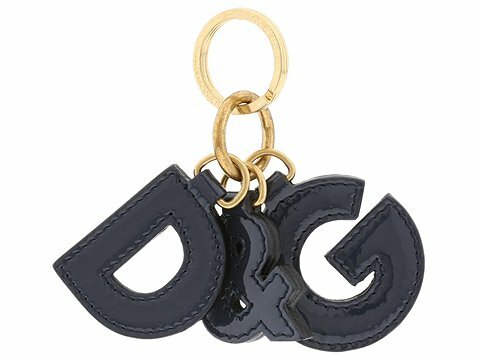 Unlock the marvelous mystery of luxury with this key chain by D&G Dolce and Gabbana. 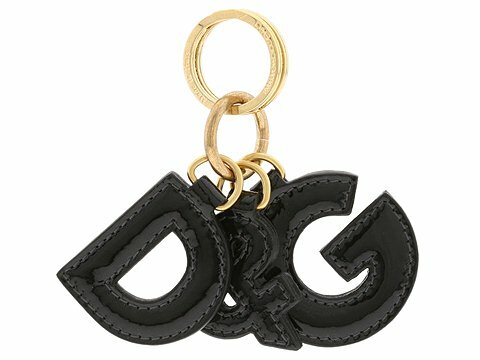 Metal rings with D&G shaped letters. 4.25 height. Made in Italy.